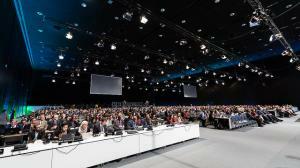 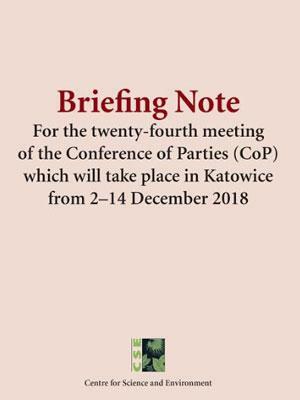 The 24th Conference of Parties on Climate Change will kick off on December 3, 2018 in the town of Katowice in Poland. 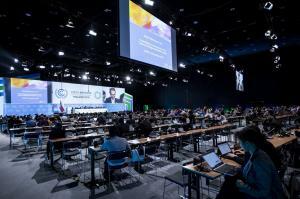 This Conference is important because it is here that the Paris Rulebook – the recommended modalities, procedures and guidelines under the Paris Agreement – will be finalised. 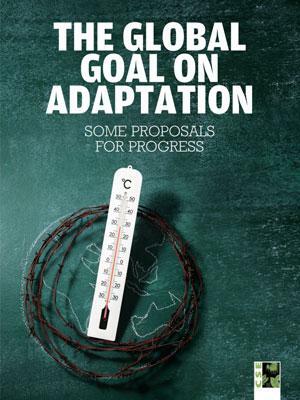 The Paris Agreement, which entered into force in November 2016 following its ratification by 55 nations, prescribes an overarching temperature goal – to keep the increase in global average temperature to well below 2oC above pre-industrial levels, and pursue efforts to limit the temperature increase to 1.5oC. 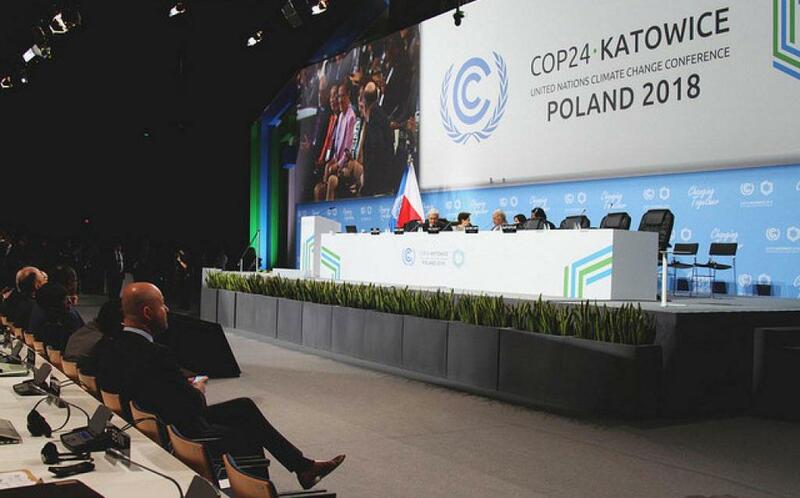 A Centre for Science and Environment (CSE) team will be stationed at Katowice for tracking the negotiations. 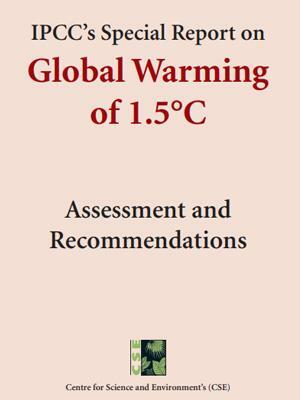 We will be providing regular news updates, detailed analyses and expert opinions, as we have done in the past. 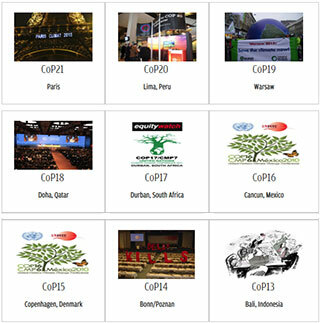 To get access to the CoP24 team and for any other help with content and resources, please get in touch with Souparno Banerjee, souparno@cseindia.org / 99108654339 (India number). 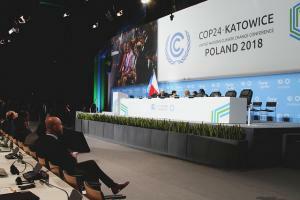 Will Katowice deliver ambitious outcomes?